Known for his innovation and winemaking expertise, Michael Shaps has established himself at the forefront of the modern Virginia wine industry. 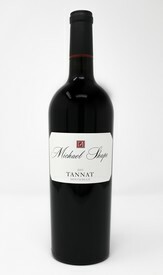 Producing wines under the Michael Shaps label and for several prestigious wineries throughout the state--one winning the Governor's Cup in 2017--his accolades and national recognition are beyond compare. Unlike his peers, he also owns and manages a successful winery in Burgundy, France, where he studied and trained to be a winemaker in the early '90s. 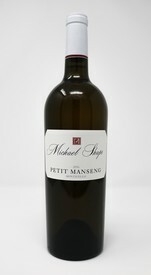 These wines, under the Maison Shaps label, are produced and bottled at Michael's winery in Meursault, and imported to the United States. Visitors to the winery, Michael Shaps Wineworks, in Charlottesville have a unique opportunity to taste both his highly regarded Virginia wines, as well as his high-end Burgundy wines. Michael's second tasting room, Wineworks Extended, at the bottling and storage facility near downtown Charlottesville, is home to Michael's everyday drinking wines under the Wineworks label, available on tap in growlers, carafes and glasses.